Face to Face design is a graphic design studio based in Brussels. Basically, there’s the two of us. Since we can rely on a network of co-workers that we trust and have the habit to work with, we can rapidly grow into skilled teams, depending on the nature of your project. We really appreciate meeting new people. We are great listeners. We have analytical skills. We love to enter your world in order to provide you with the most adequate and efficient graphic and strategic advice. Face to face, we provide you with the story that will enhance your image. Whatever the demand, we aim to deliver creative and carefully executed works, embodying the most personal design. With open minds, we diversify approaches. And, most of all, we love to find solutions. We like to initiate our new collaborations from the very beginning. And here we are, creating a visual identity guideline for wines that have not been harvested yet ! As a first step, we wish to listen and be listened to. Evoking, maybe dreaming. Then we analyse your goals and look for the right solutions and the appropriate team to put together. As we do so, we set up a fruitful and long lasting collaboration. Or, at least, that’s what we strive for. 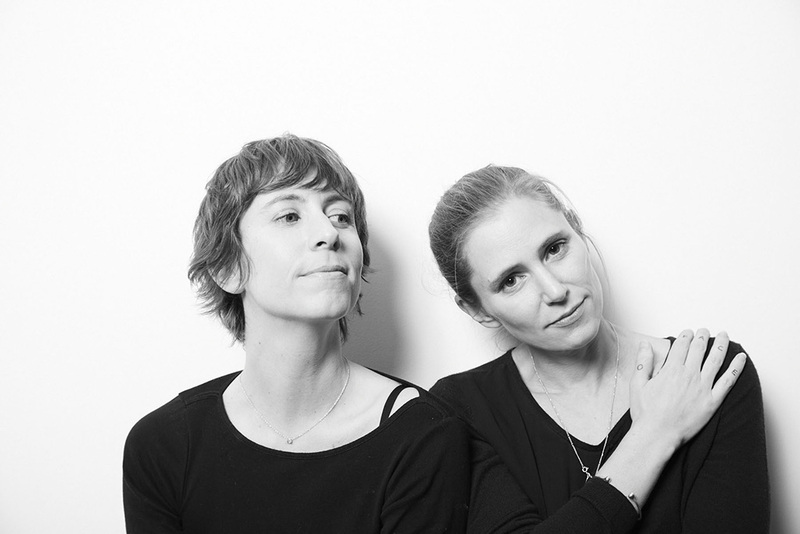 We are Flore Van Ryn and Delphine Dupont and after ten years of individual professional experience, we decided to combine our skills and founded Face to Face Design in 2008. We wish to remain a small structure providing bespoke services. Our asset is the ability to build various and dedicated teams fitted to the client’s needs. It makes us a flexible studio with the capacity to deliver turnkey solutions in terms of strategic analysis, graphic identity, copywriting, web design, illustration, art direction, photographic works and more. We handle projects from start to finish – from the first lay-outs to printed works – from preproduction to delivery.